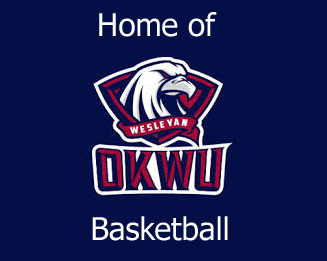 KPGM 1500am & 100.1 HD -2 is more than just an OKC Sports Animal Affiliate. 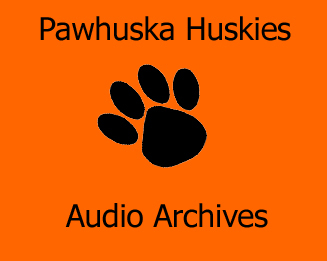 Locally, KPGM carries all the Pawhuska Huskies Football & Basketball games along with Doenges Indian Baseball during the summer. University of Oklahoma, Oklahoma State and University of Tulsa coaches shows are heard during football and basketball seasons. 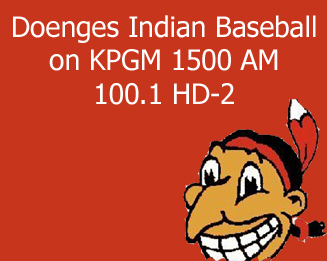 Along with sister station KWON 1400am/ 93.3fm, KPGM caries a full season of St. Louis Cardinal Baseball. When a game time changes or we will air a game or program from another station, we will place the information here.